Need a driveway prepped? 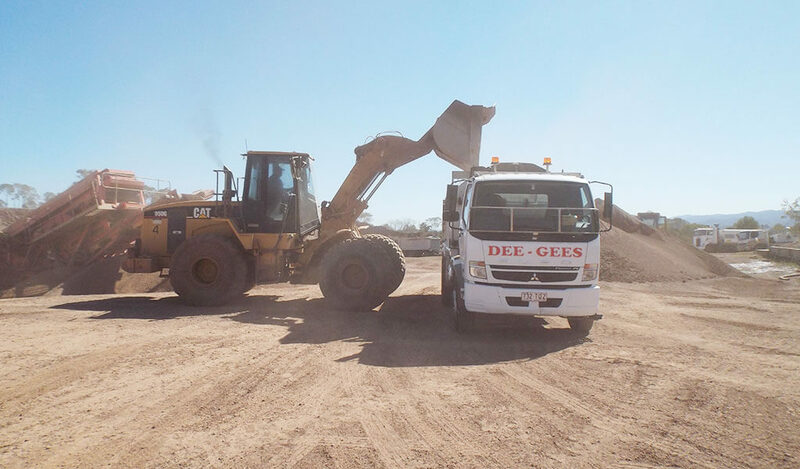 As a trusted local earthmoving and excavation equipment hire company servicing all Brisbane and Ipswich areas, you can count on Dee Gees Bobcats to provide you with professional driveway preparation services at the right price. With modern equipment and skilled operators, we can prep your site for a new driveway or demolish your old driveway, clean up and prep for the laying of a replacement driveway. Contact Dee Gees for a free driveway prep quote today. Why choose Dee Gees Bobcats for driveway prep in Brisbane and Ipswich? When you want a driveway site prepped right the first time, contact Dee Gees Bobcats. 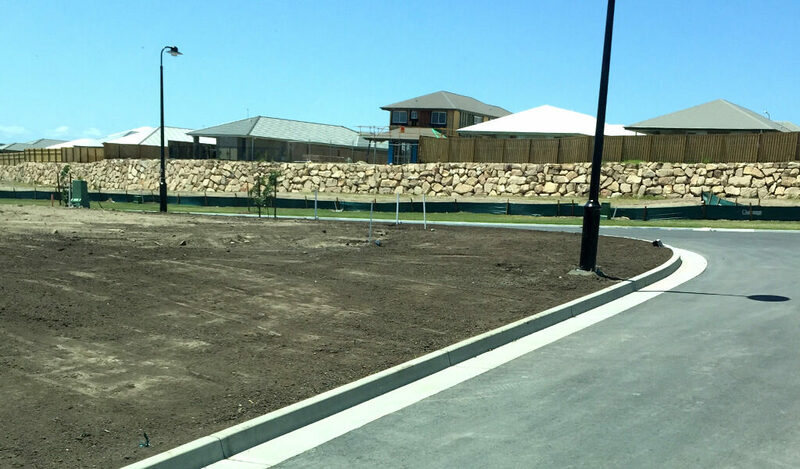 Based in Oxley and Ipswich, we provide driveway preparation services to commercial, council and residential customers across Brisbane and Ipswich, with all levelling, demolition, excavation and earthmoving work carried out to the highest standards. Our experienced operators are licenced and hold current tickets, and we have a wide range of earthmoving and excavation equipment which includes bobcats, excavators, rock breakers and more. We also provide mini tipper and tip truck hire services, so if you need help clearing the site and removing waste afterwards, we can help you with that too. For a free driveway prep quote, contact us here or by calling (07) 3375 5315.